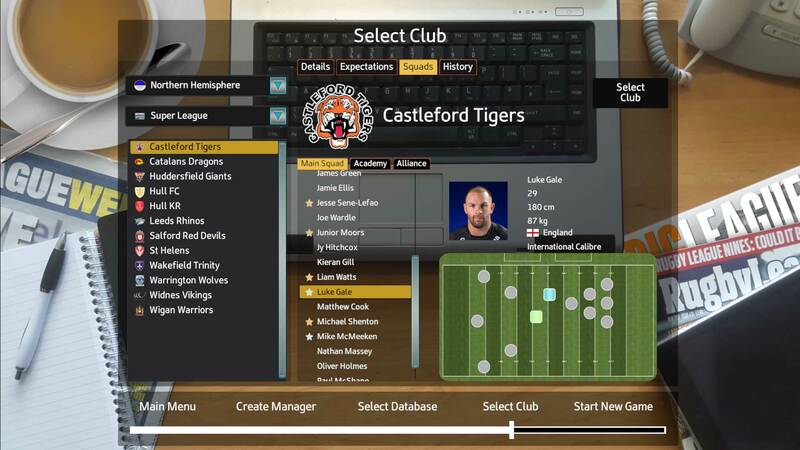 The Number 1 Rugby League Management Game”. 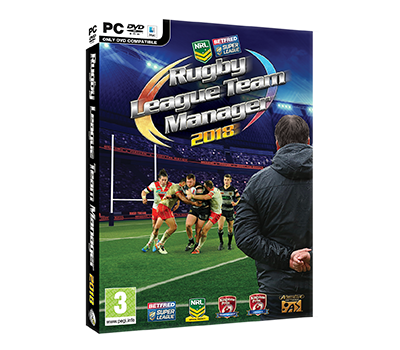 Officially licensed by the world's biggest leagues and competitions. 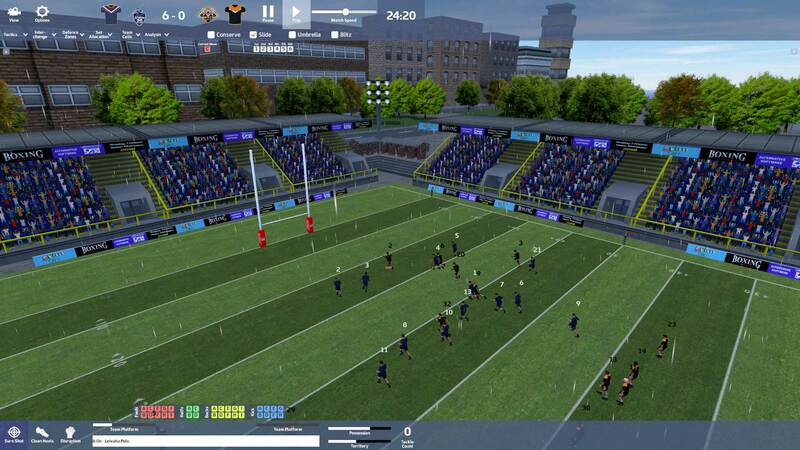 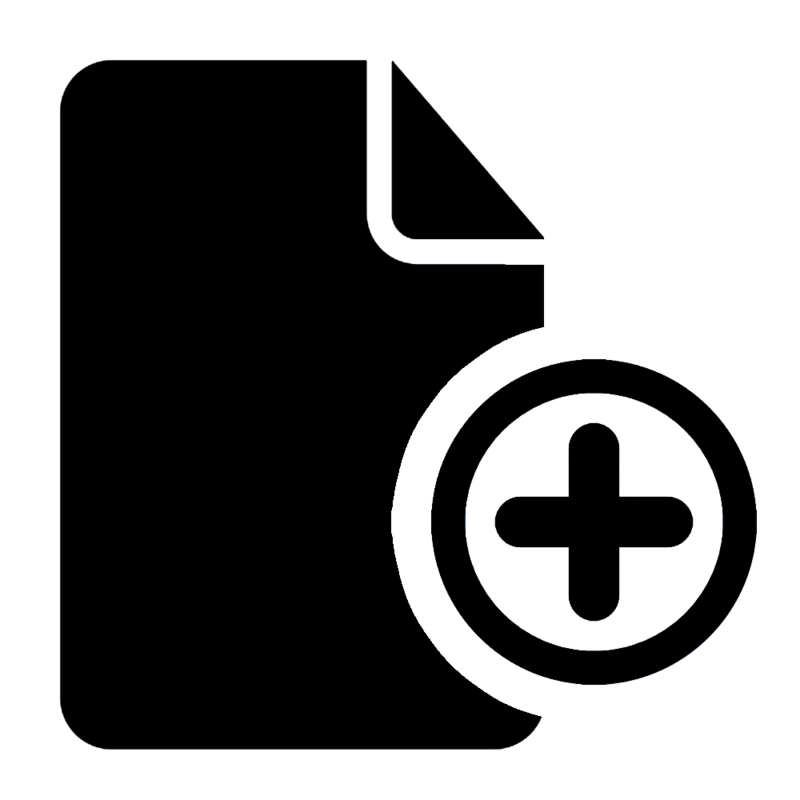 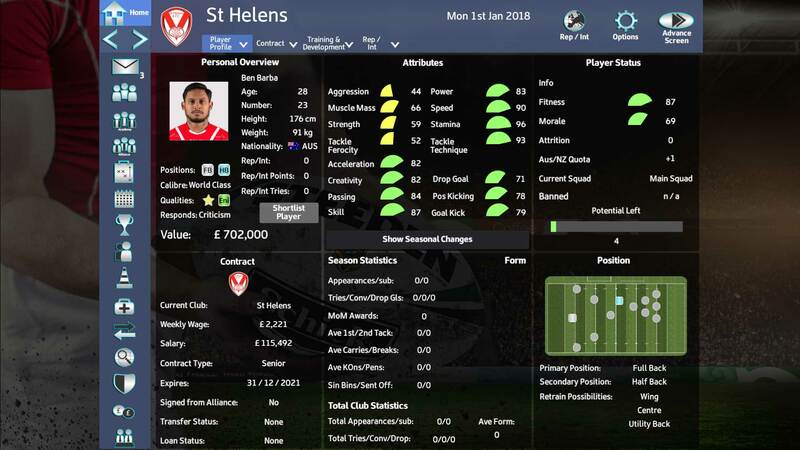 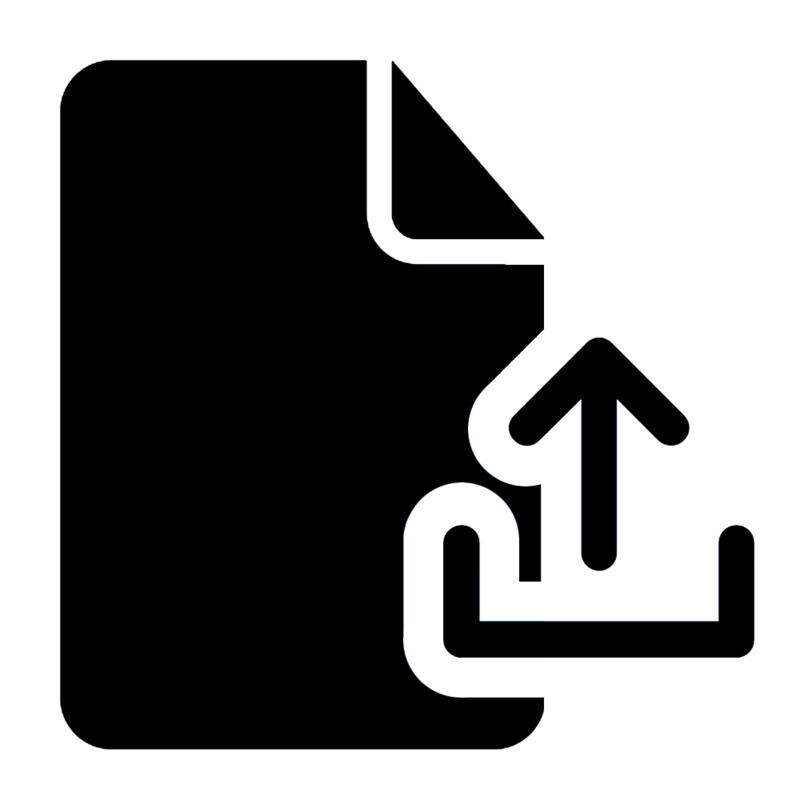 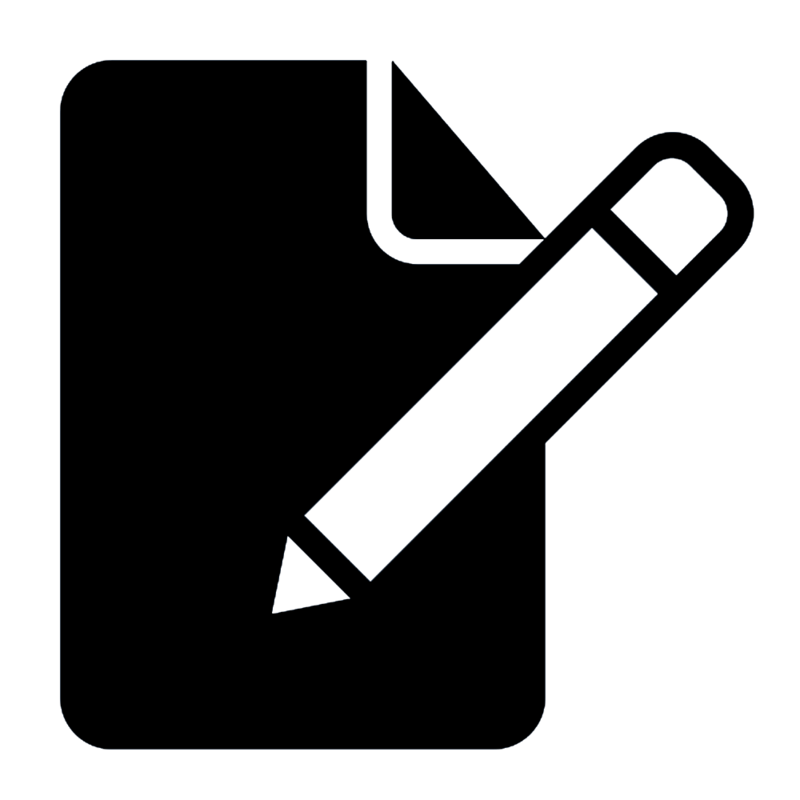 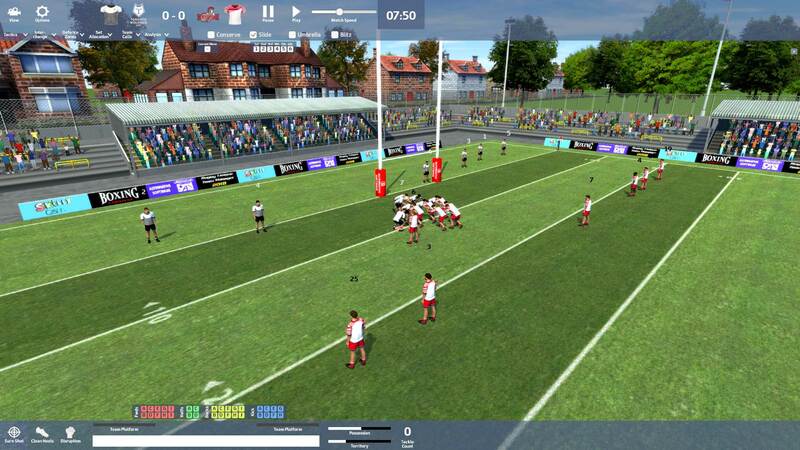 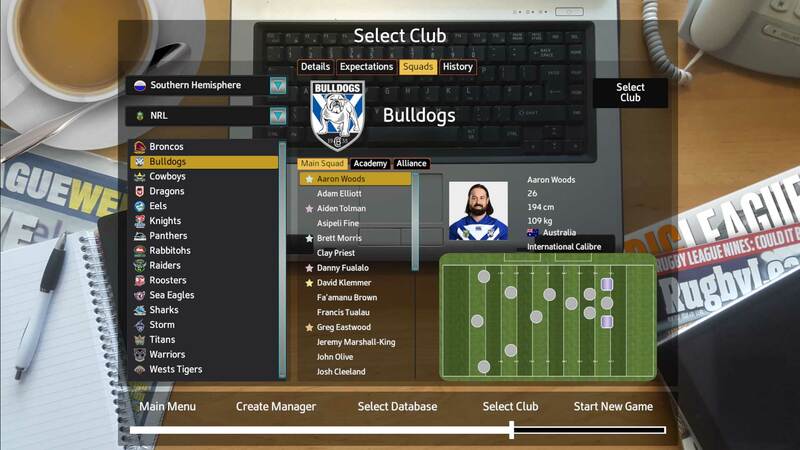 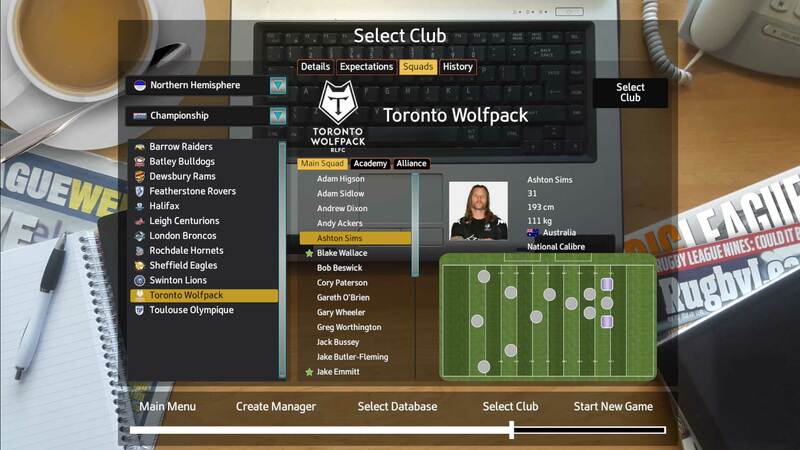 Rugby League Team Manager 2018 puts you, the player, in the heart of the action, of managing your own Rugby League club. 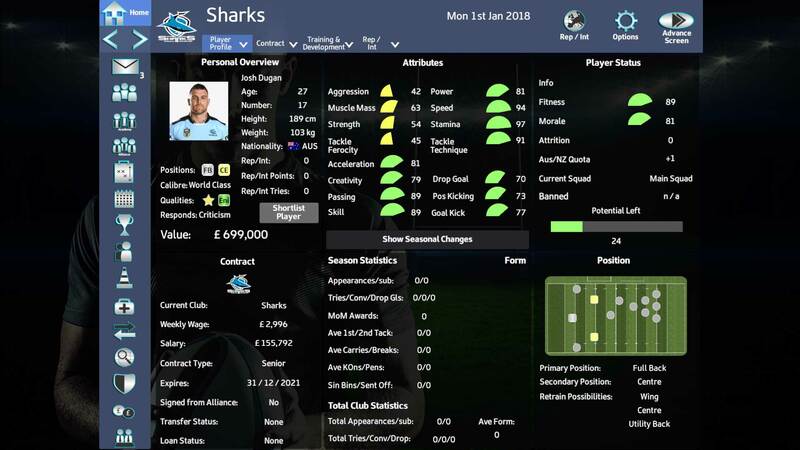 The season is long, and the challenges aplenty, as you navigate your way through domestic campaigns and international competitions, within officially licensed leagues, in both the Northern and Southern hemispheres, with over 7000 senior players to choose from! 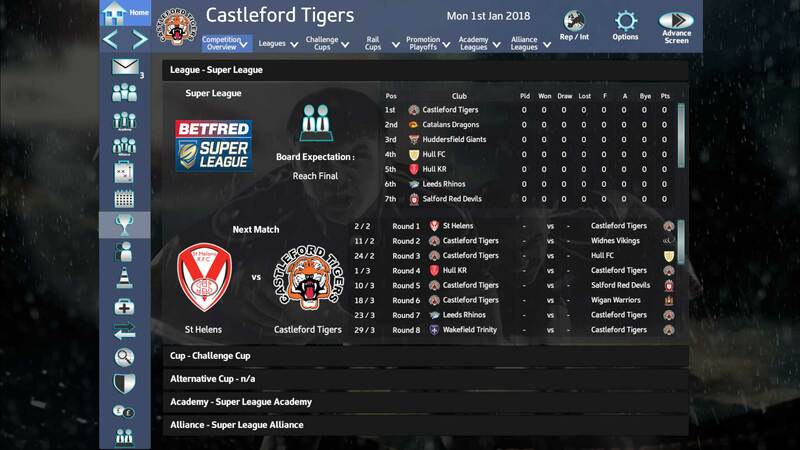 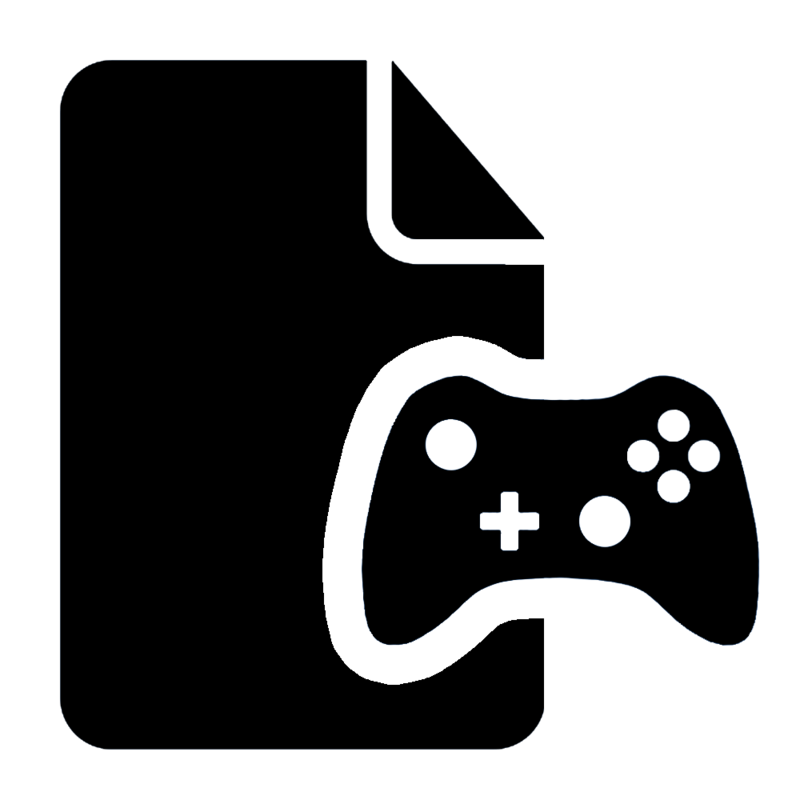 2018 Season DLC update available from Steam. 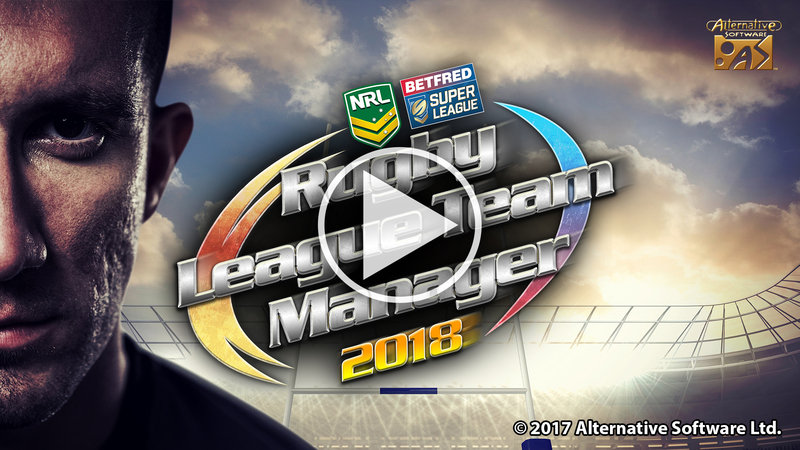 This DLC features a full 2018 season upgrade for Rugby League Team Manager 2018. 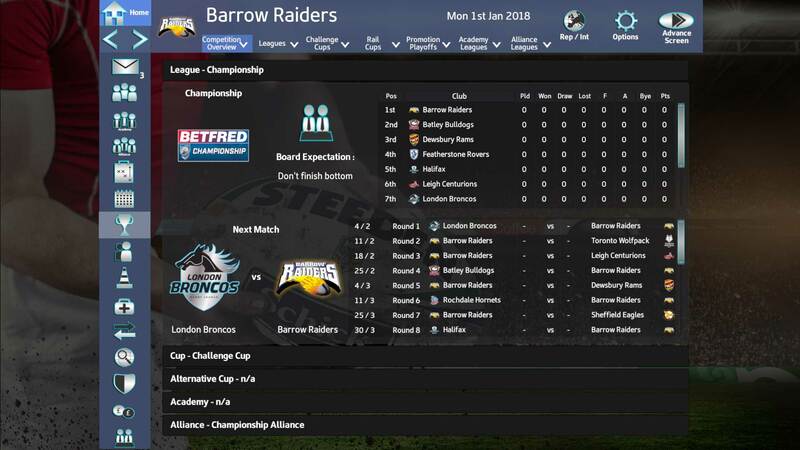 This update includes the new updated competition structure and fixtures. 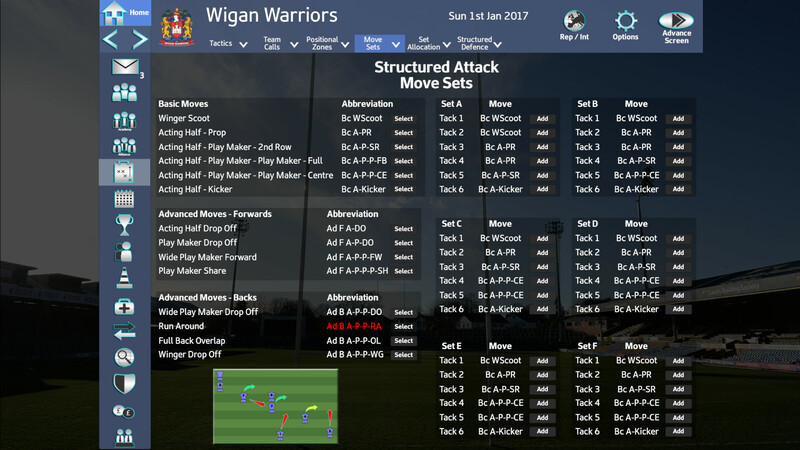 Updated Super League teams, Squad lists + Stats and kits. 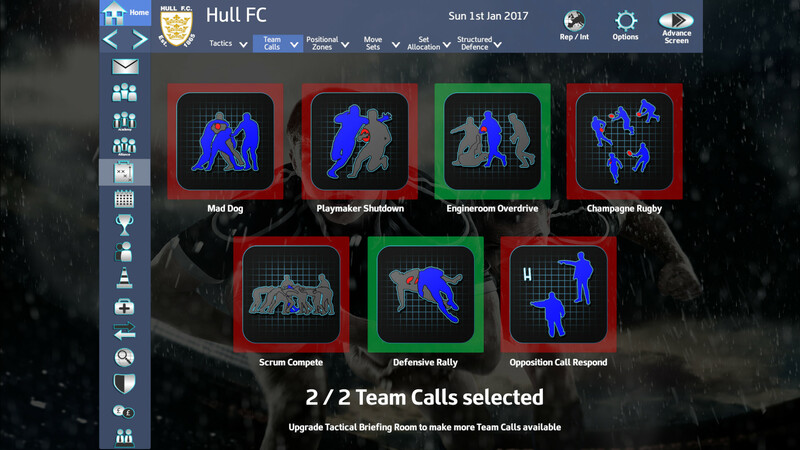 Updated Championship teams, Squad lists + Stats and kits. 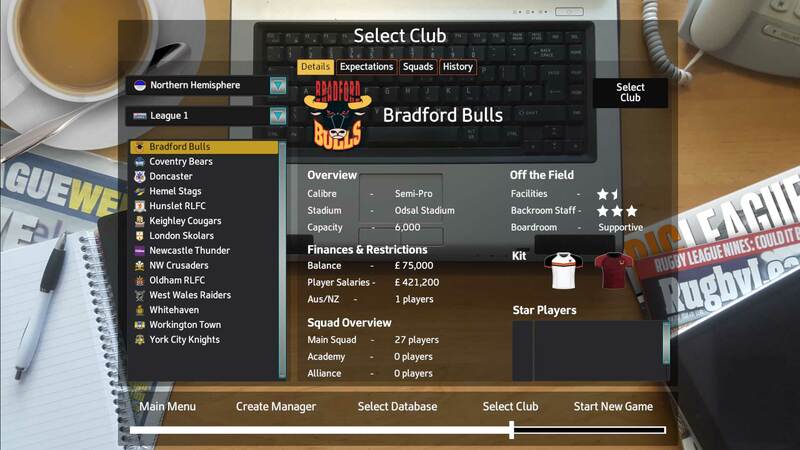 Updated League One teams, Squad lists + Stats and kits. 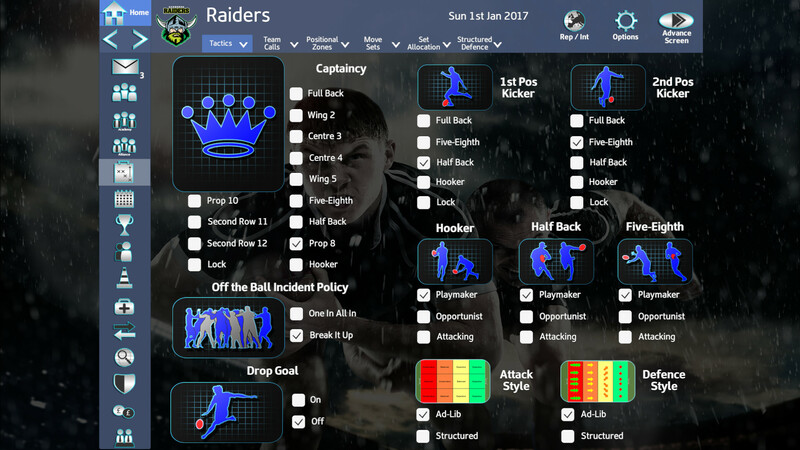 Updated NRL teams, Squad lists + Stats and kits.